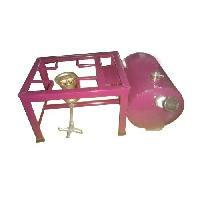 We also manufacture the vast kind of variety of kerosene Lalten. 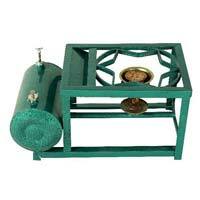 Which are using superior kind of raw material. 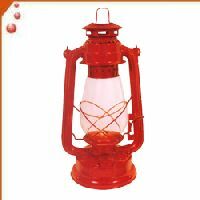 These Laltens well known for his stability and competence which saves energy as well as time The lamps are designed for burn longer with glass cover also these lamps are available in different sizes as well as with reasonable price. 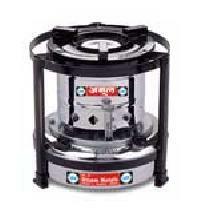 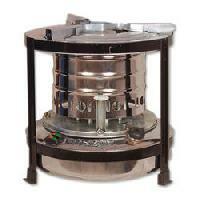 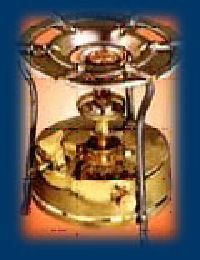 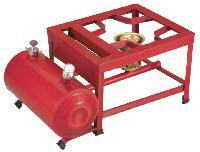 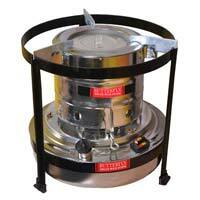 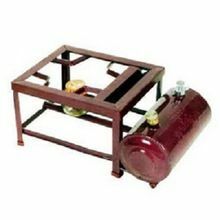 With our rich experience in the industry we are offering a wide assortment of Kerosene Oil Stove. 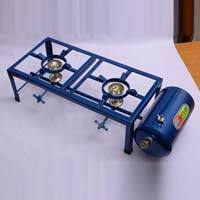 These products are highly demanded by the clients for their effective use and superior quality. 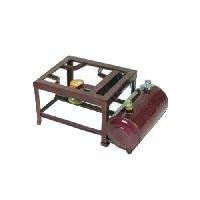 Moreover, our products are highly acclaimed for their flawless performance. 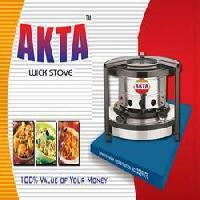 Khatu Shyam Global Appliances Pvt. 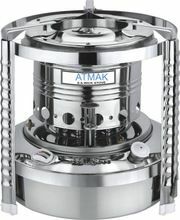 Ltd.
Fuel Consumption : 150 -165 Gms / Hr. 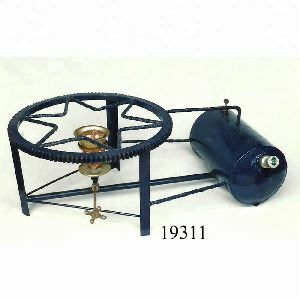 Generated Heat : 935 - 950 k.Cal / Hr. 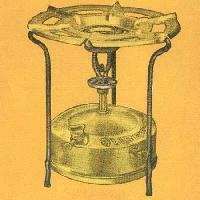 Place of Origin : MAHARASHTRA, INDIA. 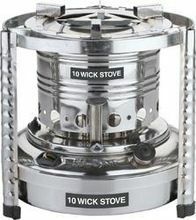 We offer both painted and stainless steel kerosene wick stoves of cacapacities 3.5 litres, 2.5 litres and 1.5 litres. 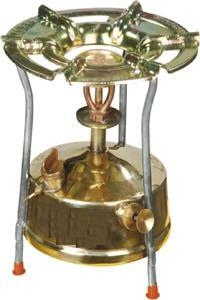 We manufacturing kerosene wick stove at 1.5 lrt, 2 ltr, & 3ltr. 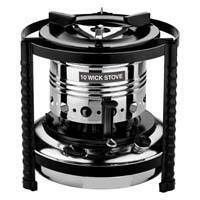 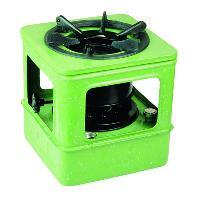 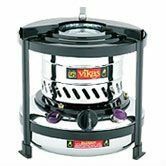 We are leading supplier and exporters of kerosene wick stove. 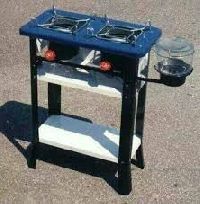 We have ms and ss. 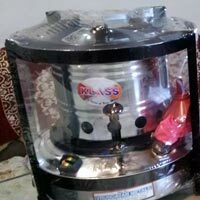 We assure you best quality product with most competitive price. 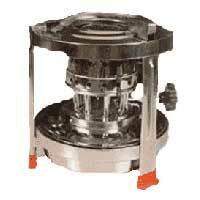 With the complete help and support of our team members and management, we conduct strict checking on the quality of raw inputs used for manufacturing. 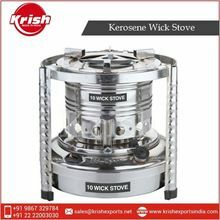 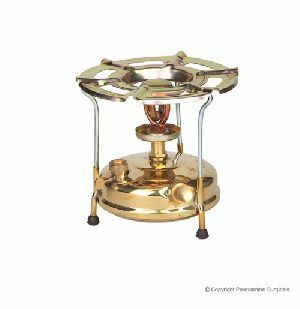 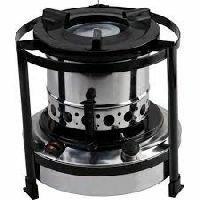 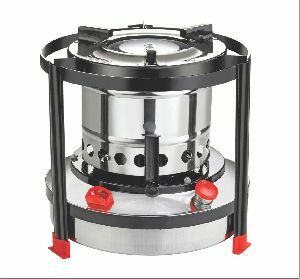 With due assistance and knowledge of diligent professionals, we are capable of making available Kitchen Kerosene Stove in the nationwide market. 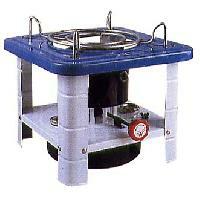 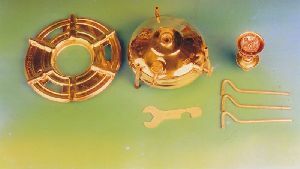 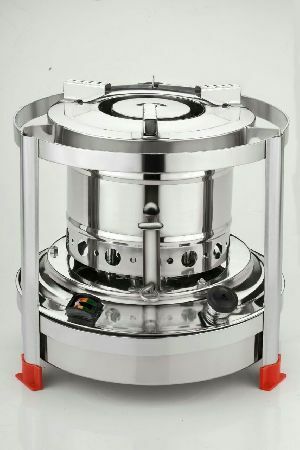 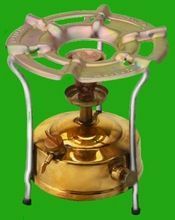 Called Pressure-type kerosene stove, it is an improved version of the conventional one. 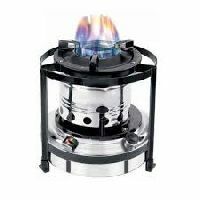 The thermal efficiency, cooking power, color of the flame, soot on the vessel etc. have been adequately taken care of. 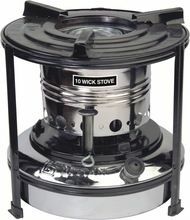 Even the sound, while using the stove, has been reduced.